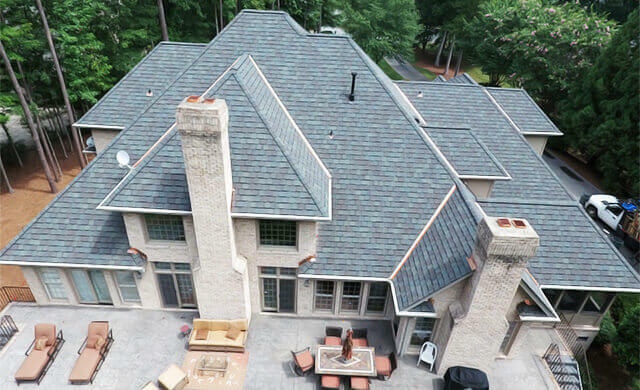 Skywalker Roofing of NC provides installation, repair, and inspection services for composite shingle roofing– one of the most common types of roofing material used in residential roofing today. If your shingle roof is showing signs of wear and tear or if you have a leaky roof, it may be the right time for a shingle roof inspection. When installed by a trained professional, an asphalt shingle roof can give many years of protection for your home. 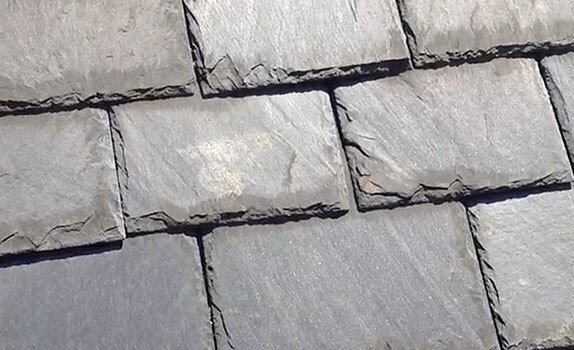 Asphalt shingles have many benefits: economical, durable, and come in a variety of styles and colors. 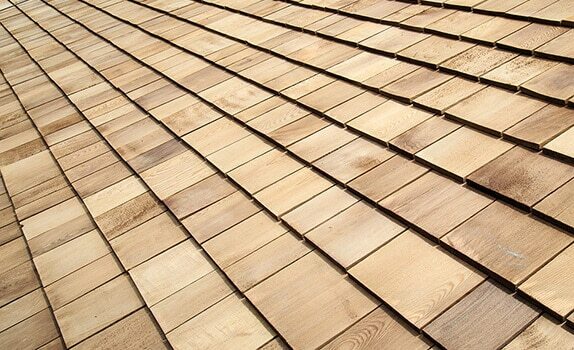 Recently manufacturers have introduced shingles that mimic higher-end materials such as slate, tile, and cedar shakes. If you’re in the market for a new roof, asphalt shingles may be just what you’re looking for. Asphalt shingles are the most cost-effective and are easy to install. You save money in the material and the labor, both. Fiberglass shingles provide excellent fire protection. 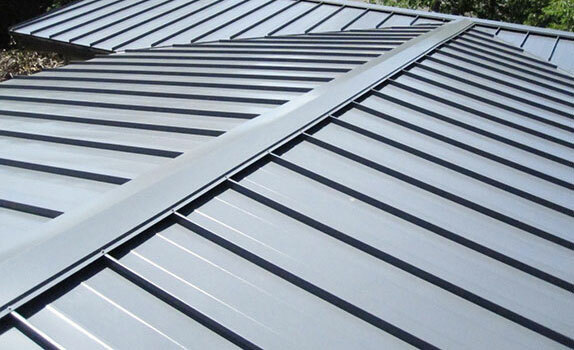 Shingles are available in a variety of colors to provide the look you desire for your roof. Once installed, the shingle roofs are easy to repair too, when needed. If a small part of your roof is destroyed or is leaky, a roofing company can replace that part without needing to replace the whole roof. Shingle roofs are durable and can last from 25-50 years with appropriate maintenance. A roof will not last forever in North Carolina. However, with regular inspections from a Platinum Preferred roofing contractor in North Carolina, you can extend the life of your roof. A roofing repair contractor can perform repairs that will control any excess damage, saving you the cost of a complete roof replacement. Many property owners delay repairing their roof even if they have an emergency or a leak. They keep putting it off until the condition is critical, and then they have no choice but to replace the roof entirely. 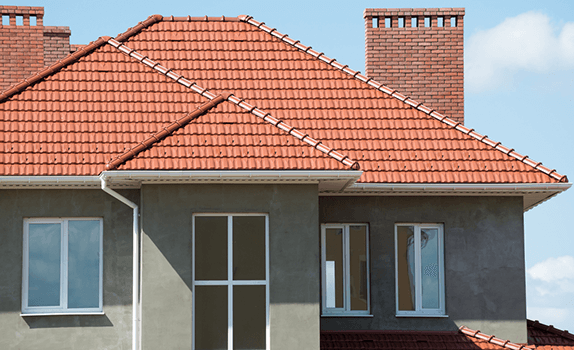 If your roof is not doing its job properly, you will inevitably have to hire a North Carolina roofing company to handle the issue. It won’t get better with time, and your roof will continue to deteriorate without some attention from a skilled contractor with experience in shingle roof replacement. Which Shingle Roofing Brand Does Skywalker Roofing carry? 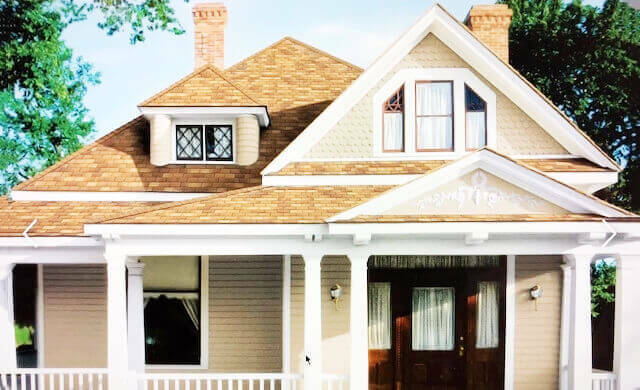 Skywalker Roofing offers fiberglass-based asphalt shingles from Owens Corning. We have been awarded their Platinum Preferred award, which reflects our commitment to provide our customers with high-quality craftsmanship and service in Greensboro, Raleigh, Stokesdale, and other areas of NC and VA. We install premium shingles from Owens Corning, which offer the best protection against weathering and erosion as the asphalt oils in the shingles age. Our shingles are installed using 6 nails, above the 4 that are standard. We also use hard nails, which provide a more secure anchor for the roof. We use these high-quality products for their value. While they are more expensive initially, they can withstand weather and aging better than less expensive materials. 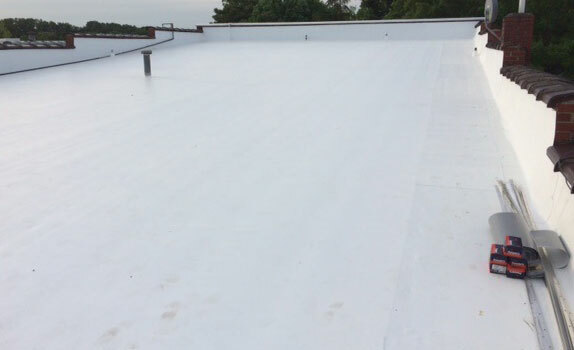 In addition, our stringent installation process provides additional protection against the elements, including wind, hail, rain, and ice. 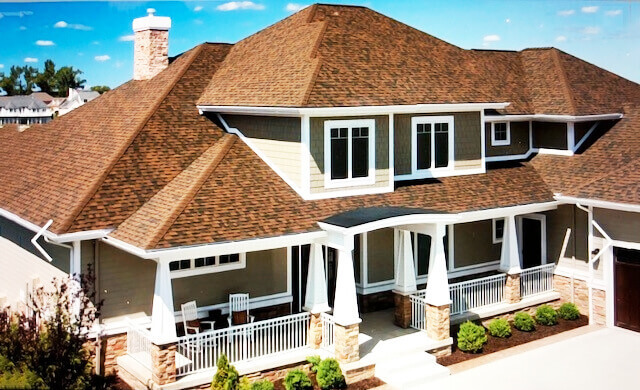 Skywalker Roofing offers a personal touch for every project. 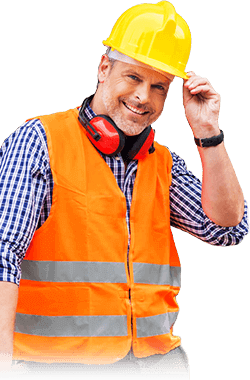 We do repairs that not many roofing contractors will touch, and we do regular inspections for our roofing repair work that will ensure your house is safe and leak-proof. 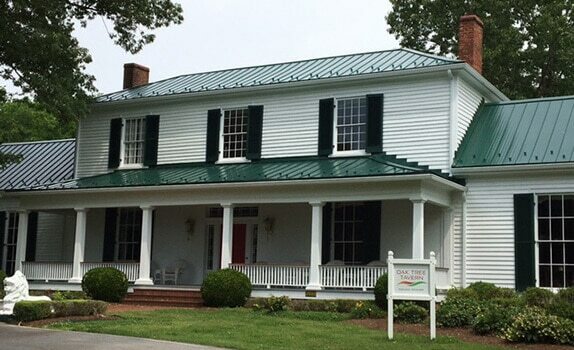 As an established North Carolina roofing contractor, you can trust our experienced staff to install or repair your roof properly. Our estimates are FREE, so you can call today to have one of our technicians come out and inspect your roof. 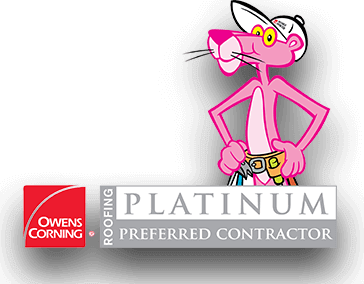 We are committed to providing the highest quality shingles for your roof, and maintain the highest certification as an Owens Corning Preferred Platinum Contractor. 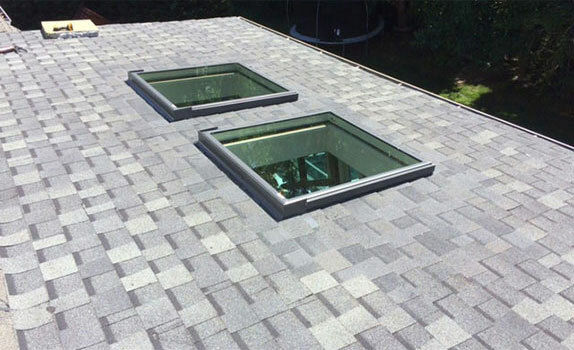 This ensures that we adhere to strict guidelines when working on your roof. It also ensures that we offer the best warranties in the industry, with 25- and 50-year warranties available. Give us a call at (336) 627-5596 and see the Skywalker difference!